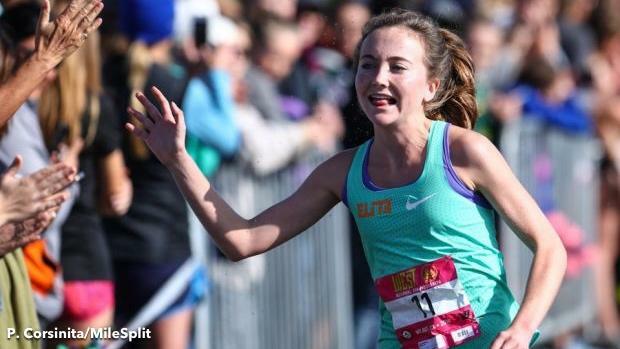 Foot Locker National Regionals are here, and they're coming in hot. We'll update you through Saturday on all the individual national qualifiers by virtue of Foot Locker's three regionals taking place in the Northeast, Midwest and South. Check below for the top 10 finishers, all of whom have qualified for the Foot Locker National Championship race in San Diego, California, on December 8.